3. ROI on Telecom capex: The company is on track to invest 70000 crores into telecom business and is yet to launch it's service. Considering the competitive intensity in data space and RIL's huge capex ahead of any roll-out is a big risk as far as company's overall return on Capital Employed is concerned. 4. 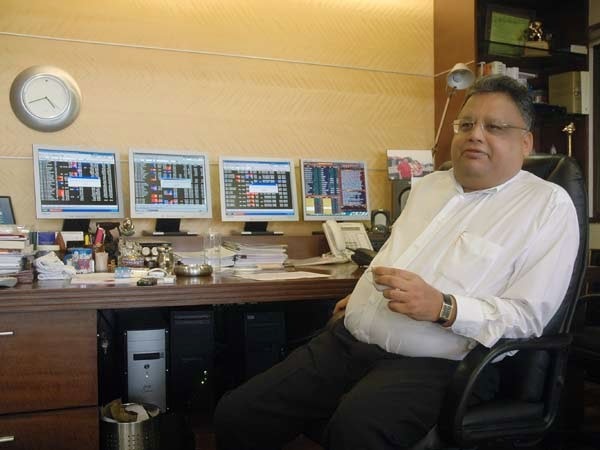 Expensive Valuation: RIL did around INR 22500 crores in net profit or Rs. 76.50 in EPS in FY-14. 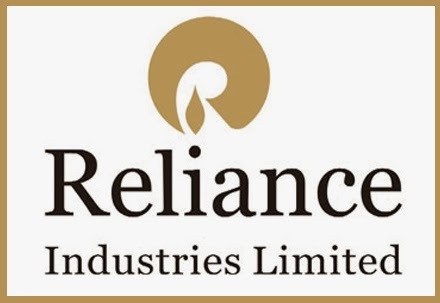 Considering the fall in crude prices, no gas price hike benefit and continuous investment in telecom business thereby consuming large part of the cash on books which would affect it's other income in FY-15 and FY-16, RIL might not be able to report an EPS greater than Rs.83 and Rs.90 for FY-15 and FY-16 respectively. At 10 time FY-16 EPS (more than the valuation of global oil companies such as BP, Chevron and Conocophillips) the stock is fairly valued at Rs.900. Someone expecting a return of at least 12 - 15% in next 1.5 years might not want to pay a price more than Rs.780 to Rs.800 till this calendar year 2014.